Google is planning to remove Google Now Launcher from Play Store in the coming weeks. Currently, Google is also offering Pixel Launcher. Google plans to remove Google Now Launcher from the optional GMS package on March 1st, meaning no devices with the launcher pre-installed will be approved after that. 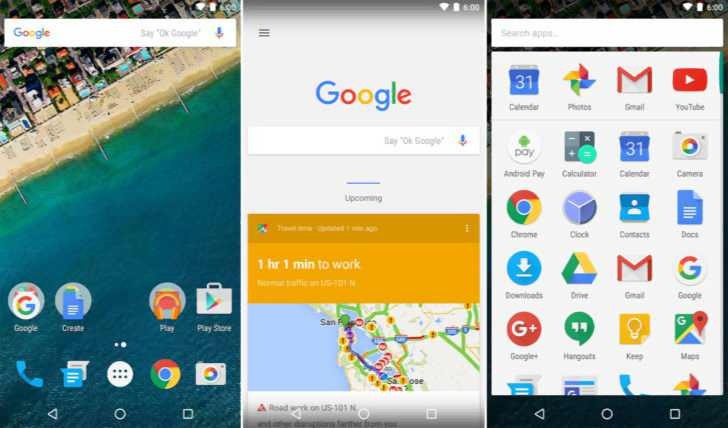 Existing devices can continue using Google Now Launcher. It will still be updated via the Google app. But you will not see big improvements. However, the GNL listing will go away by the end Q1 2017. That affects people who just installed Google Now Launcher on their devices from the store. You can keep using it, but don’t expect any major improvements.